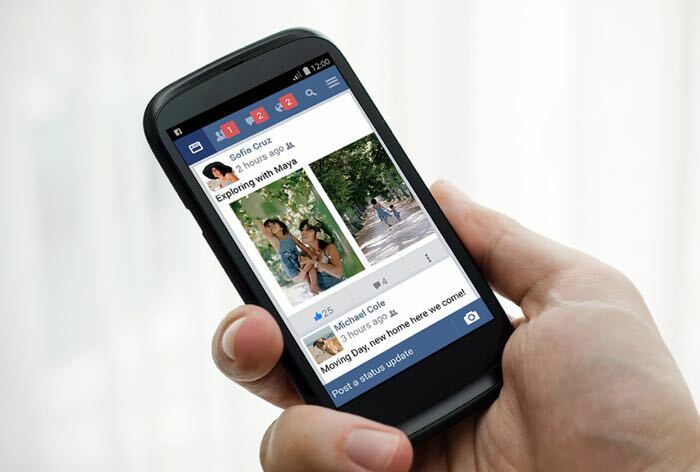 Facebook Lite is a new version of Facebook’s mobile app that was announced earlier this month, the app is designed for slower data connections like 2G and now it is launching in India and the Philippines. The Facebook Lite app for Android is now available in the Philippines and India, the app is around 430KB in size and it will work on Android devices that are running Android 2.2 and above. Facebook Lite is designed to use considerably less data that Facebook’s standard mobile app, the company has plans to launch the app in more countries shortly. The application comes with a stripped down UI and features the Facebook News Feed, it also shows status updates and comes with messaging and push notifications.